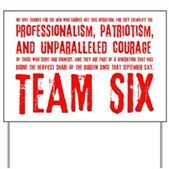 A quote from President Obama on the brave Navy Seals that make up Team Six - the group responsible for taking out Osama Bin Laden. 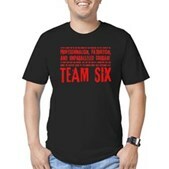 Several Team Six members were lost in a helicopter accident in early August 2011. 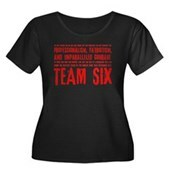 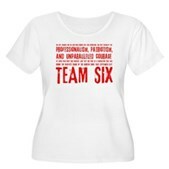 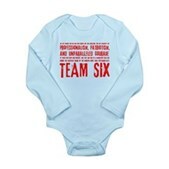 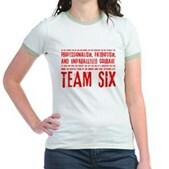 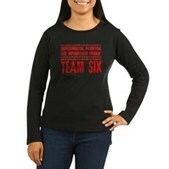 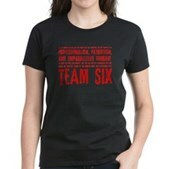 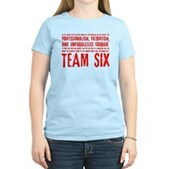 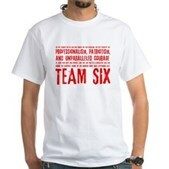 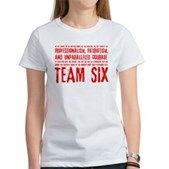 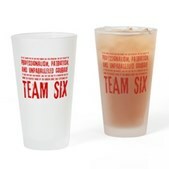 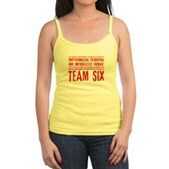 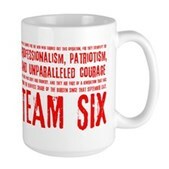 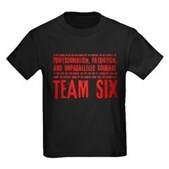 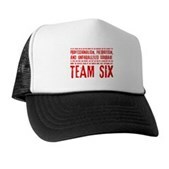 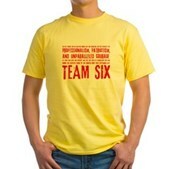 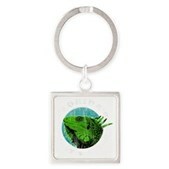 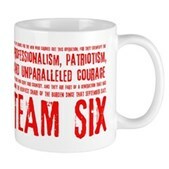 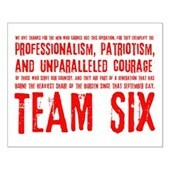 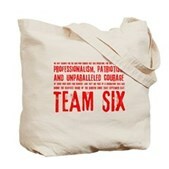 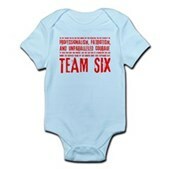 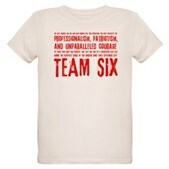 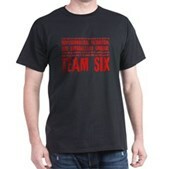 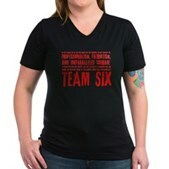 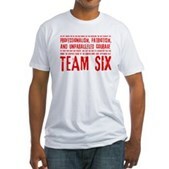 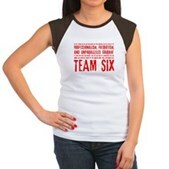 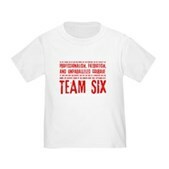 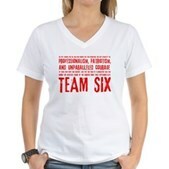 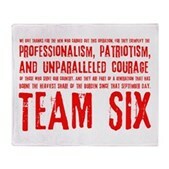 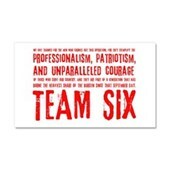 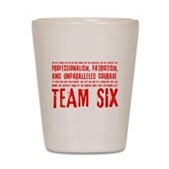 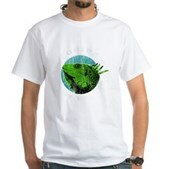 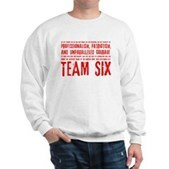 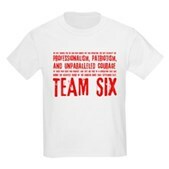 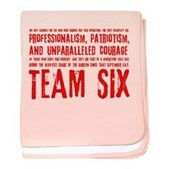 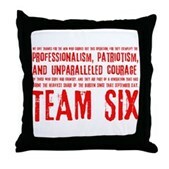 Honor the brave Team Six Navy Seals with this grunge-style text quote design. 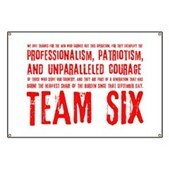 The full quote reads: "We give thanks for the men who carried out this operation, for they exemplify the professionalism, patriotism, and unparalleled courage of those who serve our country. 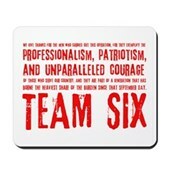 And they are part of a generation that has borne the heaviest share of the burden since that September day. 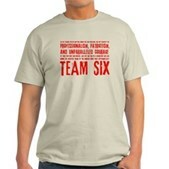 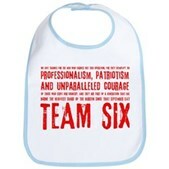 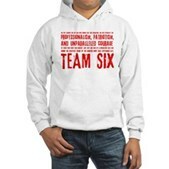 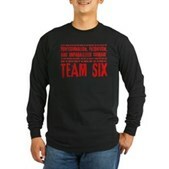 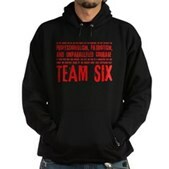 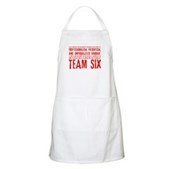 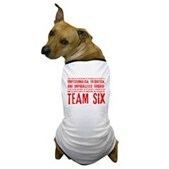 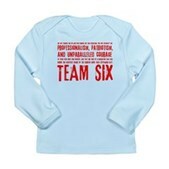 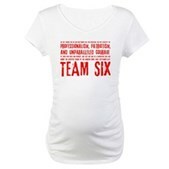 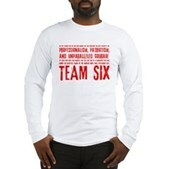 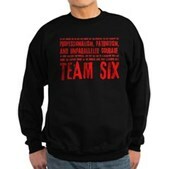 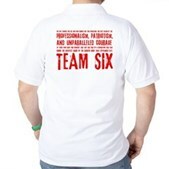 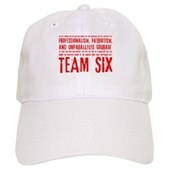 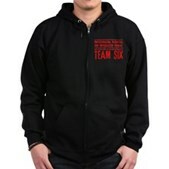 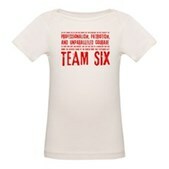 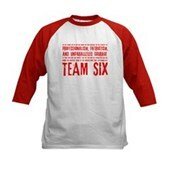 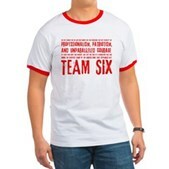 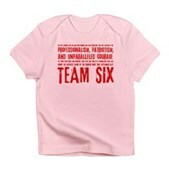 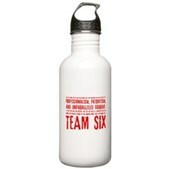 Team Six"